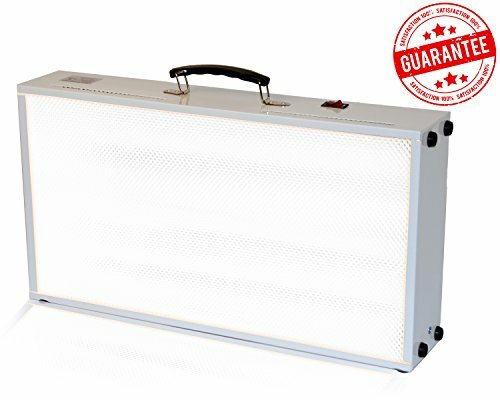 How effective is the 10000 lux light box? Light therapy is one way to treat depression, whether it is seasonal or non-seasonal. It is also known as phototherapy. It is the method of exposing oneself to artificial light. The function of the light therapy is to cause a change in the brain by mimicking outdoor light or sunlight. The light used is twenty-five times as bright as normal room lit. The therapy boxes are also called light boxes that give out an illumination of 10,000 lux at a comfortable sitting distance. We know that bright light exposure affects the body’s internal clock. This internal clock controls the rhythms of the body including the secretion of hormones. During winter months, the body produces hormones much than the usual secretion, thus making the people lethargic and moody. It is believed that this change causes Seasonal Affective Disorder (SAD) symptoms. Light therapy causes biochemical changes in the brain to help reduce or control these symptoms. 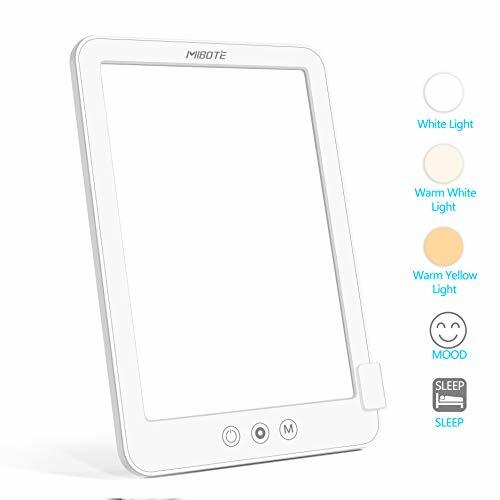 A light box delivers intense light directly to the eyes of the sufferer at prescribe times and levels. 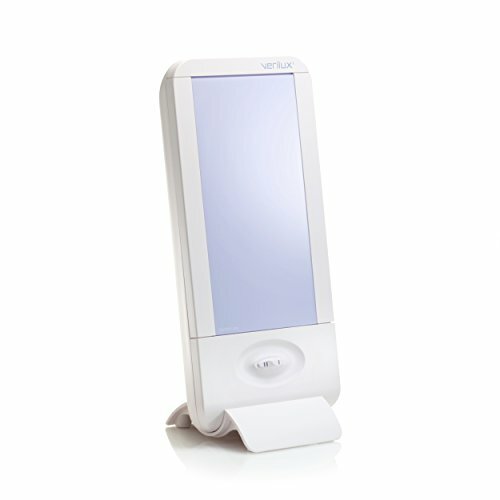 The 10000 lux measurement is important in light therapy. 10,000 lux is equivalent to full day light. Lux is a unit of brightness. Hence, 10,000 lux is referred to as full spectrum light. Studies in 1970’s, shows that light therapy is effective when a person is within a 10,000 lux brightness range of light for twenty to thirty minutes. Indoor light cannot deliver the light needed for therapy. Light boxes are not just ordinary lights; they are light which simulate the intensity of daylight. 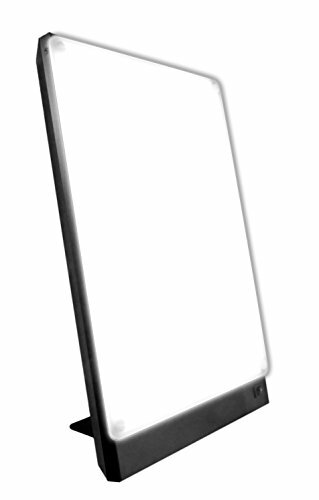 The light box is a bank of white fluorescent lights on a metal reflector and shield with a plastic screen. Light boxes used to be as big as suite cases. But year after year of research, they are now big as a human hand with a more effective and easier usage. People response to light therapy depends on their needs of light and different boxes vary in the amount of light delivered. Potential side effects of full spectrum light therapy are very rare; usually it would be tension, eyestrain and headaches. 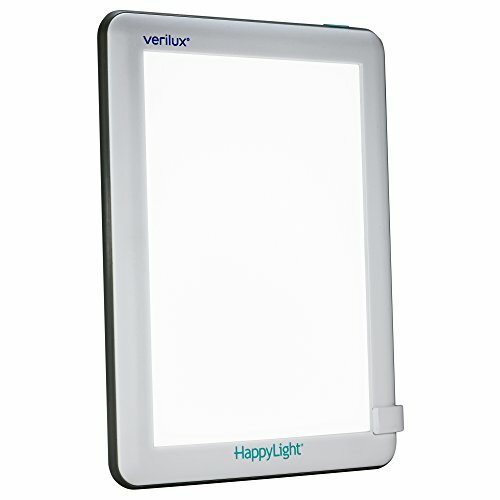 Light therapy boxes users typically notice improvements within a week of usage. It has an excellent safety record and is as effective as taking a medication. Just be sure to consult with your doctor if you have severe depression or before starting light therapy. Since the beginning of time, people realized the healing power of light. Light therapy is like taking medications, timing and proper absorption of the light in the body is what matters. 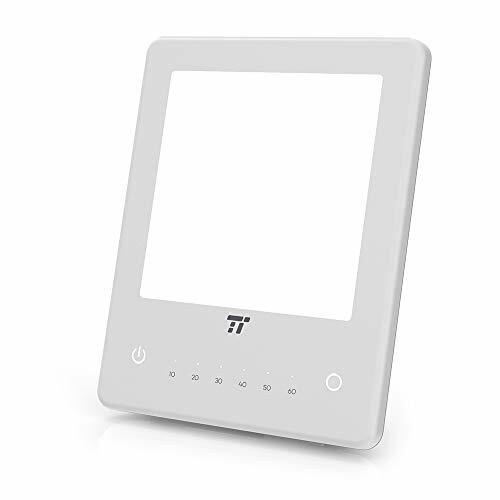 10,000 lux light box works best with proper combination of intensity, timing and duration and it should have an ultraviolet screen. Thus, finding the proper light box for you is the key.